HubSpot, a leading growth platform, announced today the availability of new Sales Hub and Service Hub Enterprise offerings, numerous updates to its Marketing Hub Enterprise product, and the availability of all three for a discounted price as part of a bundled offering. 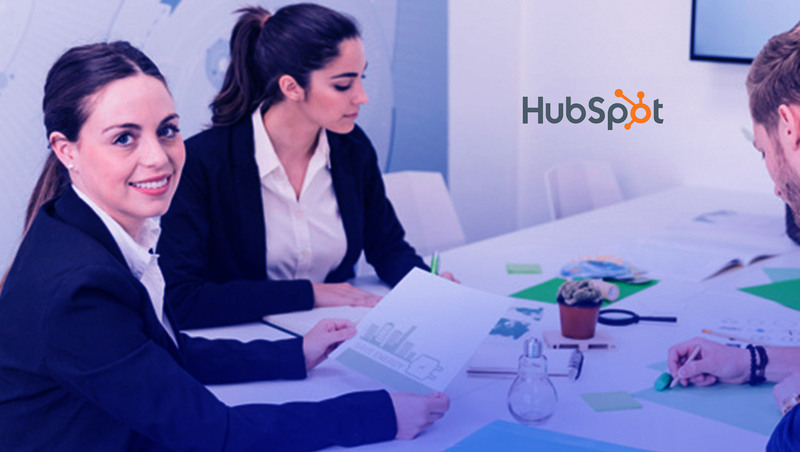 The products included in the bundle, called the Enterprise Growth Suite, are designed to give advanced teams more control, greater flexibility, and deeper integrations in one unified HubSpot account. As previewed on August 20th, the launch of these new products represents a first for HubSpot, and are the most significant expansions the company has made in its enterprise-level offerings to date. The products included in the Enterprise Growth Suite bundle also feature a layer of machine learning that powers features like predictive lead scoring. HubSpot’s recently-released Conversations tool is also integrated into all three products, uniting email, chat, and social in one inbox and providing advanced targeting and lead routing, custom chatbot building, and more.